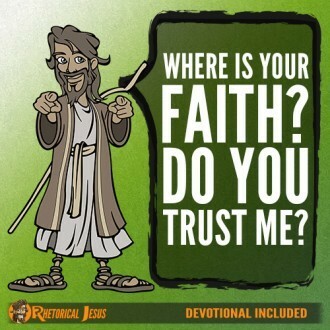 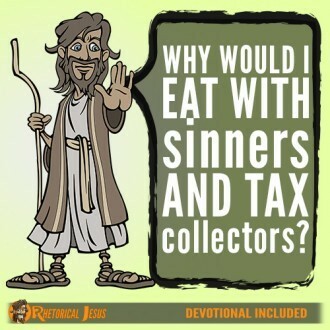 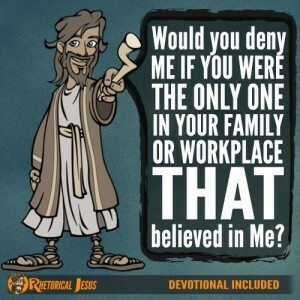 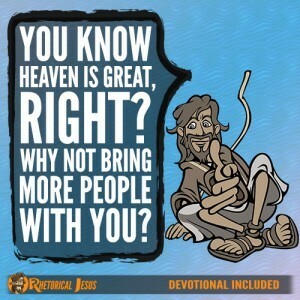 Why would I eat with sinners and tax collectors? 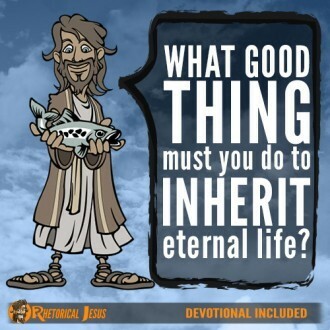 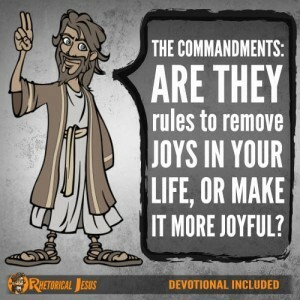 What good thing must you do to inherit eternal life? 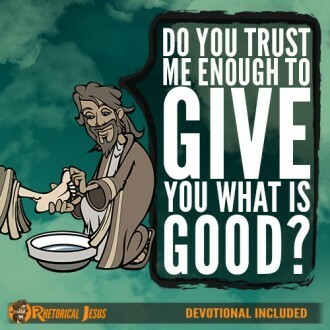  Do you trust Me enough to give you what is good?